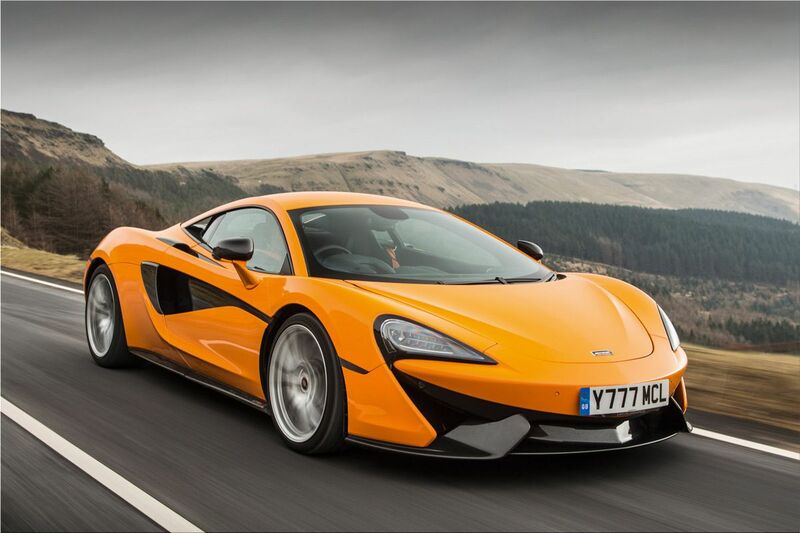 McLaren announced that in 2019 will be the launching of a new generation of supercars that will be equipped with hybrid propulsion and autonomous technologies. 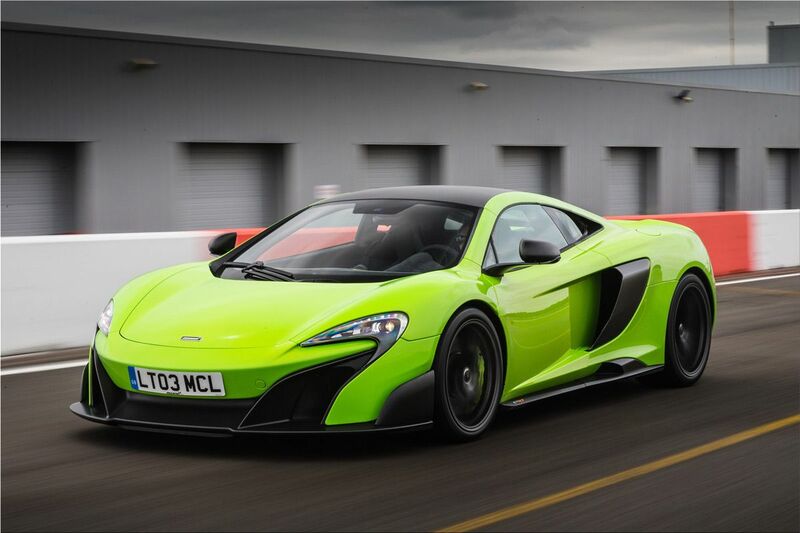 Hybridisation is the word for McLaren , and in the following period, the British have confirmed that their future supercars will no longer be offered only with internal combustion engines. Thus, starting 2019, the McLaren models will have a hybrid propulsion version as well as technologies for autonomous running. 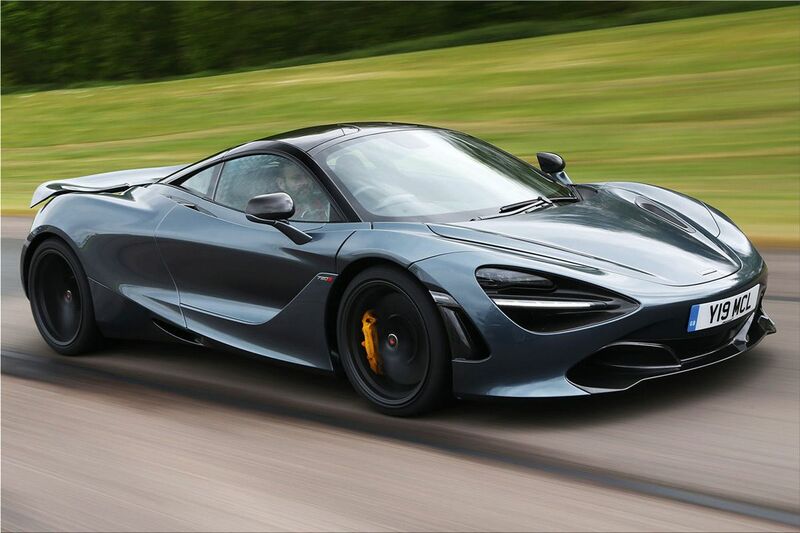 “Hybrid design is part of the next platform – it is designed-in from day one rather than having to adapt an existing chassis,” said Mike Flewitt, head of McLaren.